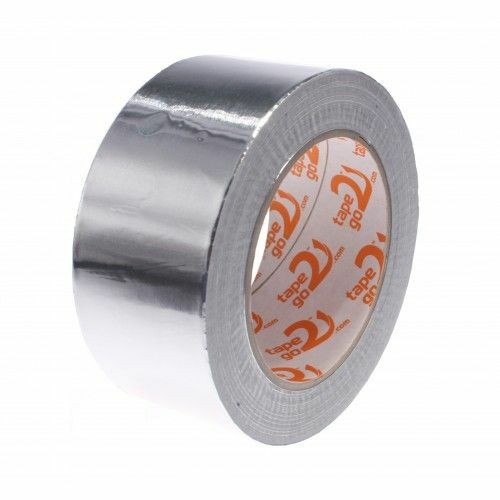 1316 is surely one of the thickest aluminium foil tapes that you will come across. 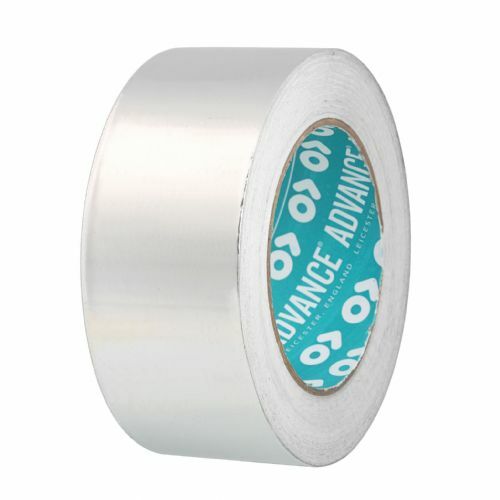 This heavyweight foil tape can be used for a multitude of industrial uses, including sealing, masking and protection. 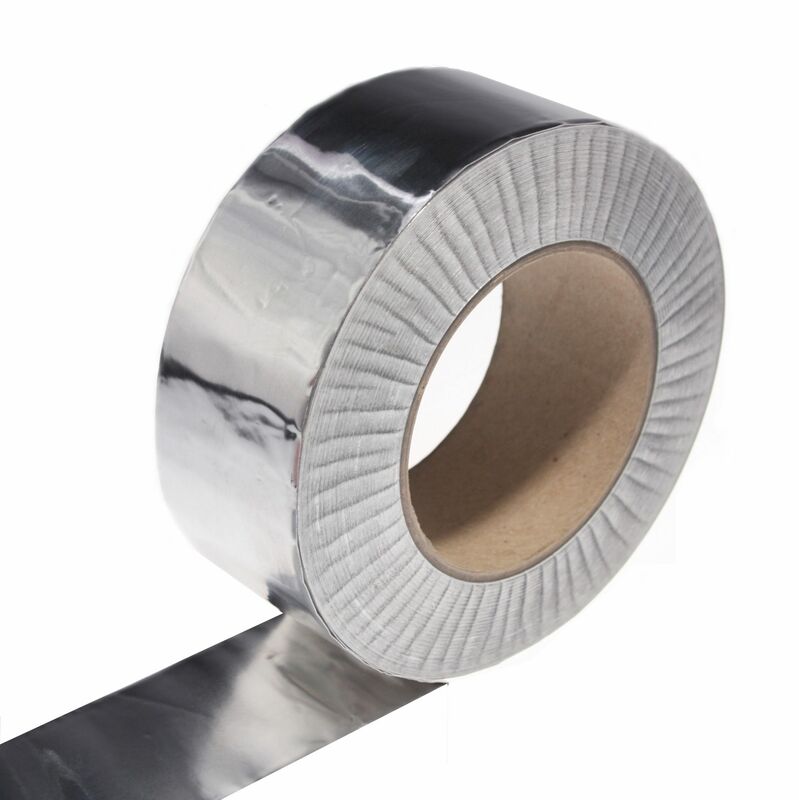 Also use this super thick foil tape for joining foil backed insulation boards - the high tack rubber resin adhesive will provide a clean, durable finish. 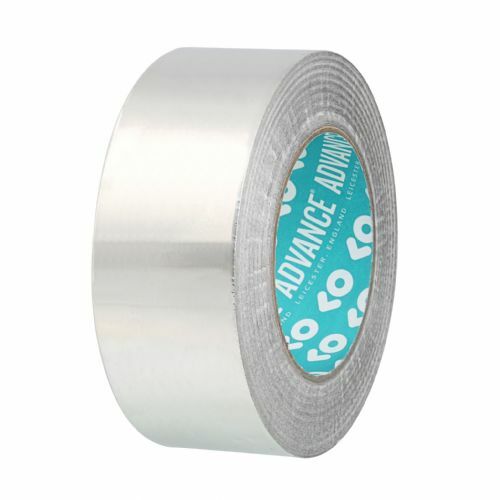 This is one of the most durable aluminium foil tapes which we supply and at the moment we have an unbeatable offer saving you up to 40% off our usual list prices. 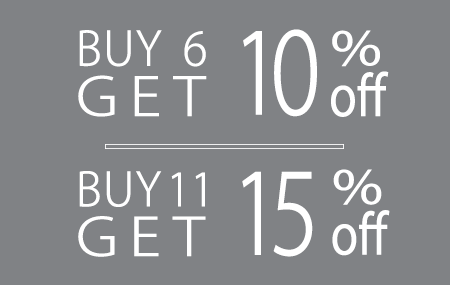 We have limited stocks so act now before it's too late.